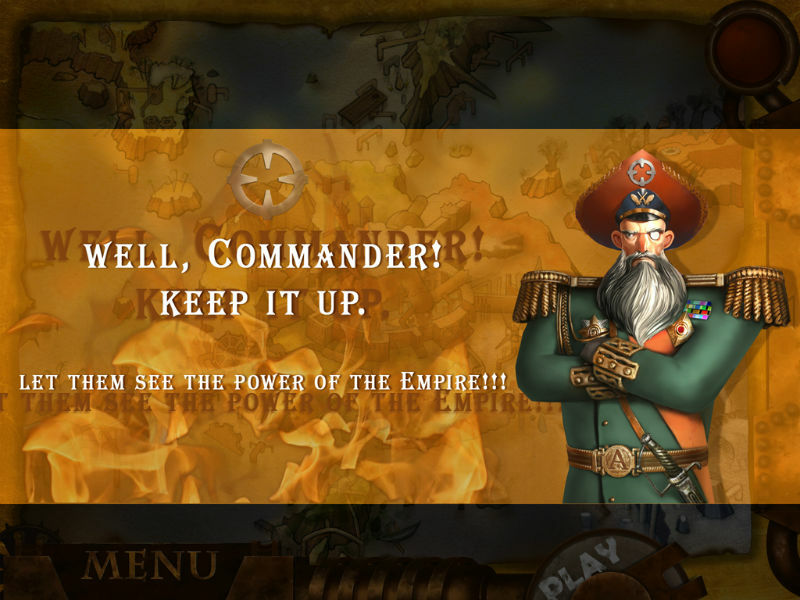 Game Admiral Nemo. 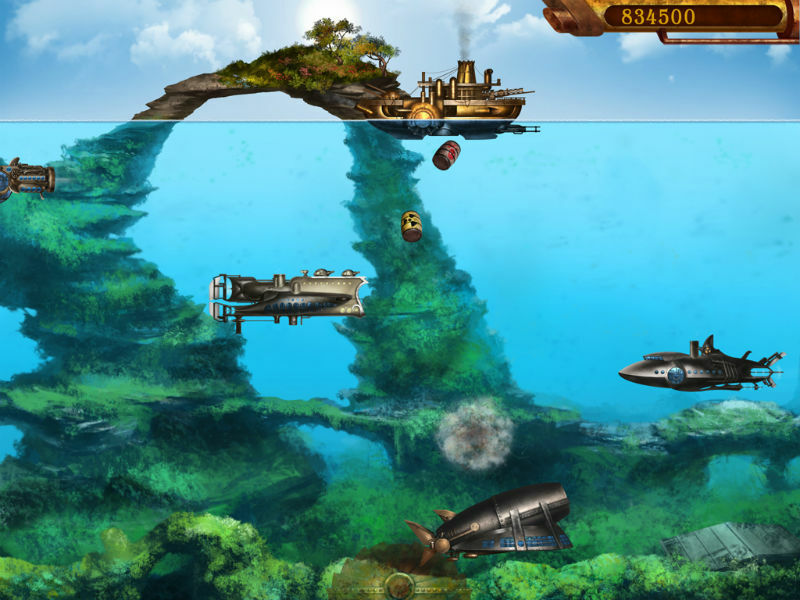 Download game Admiral Nemo for free at Nevosoft.Com. 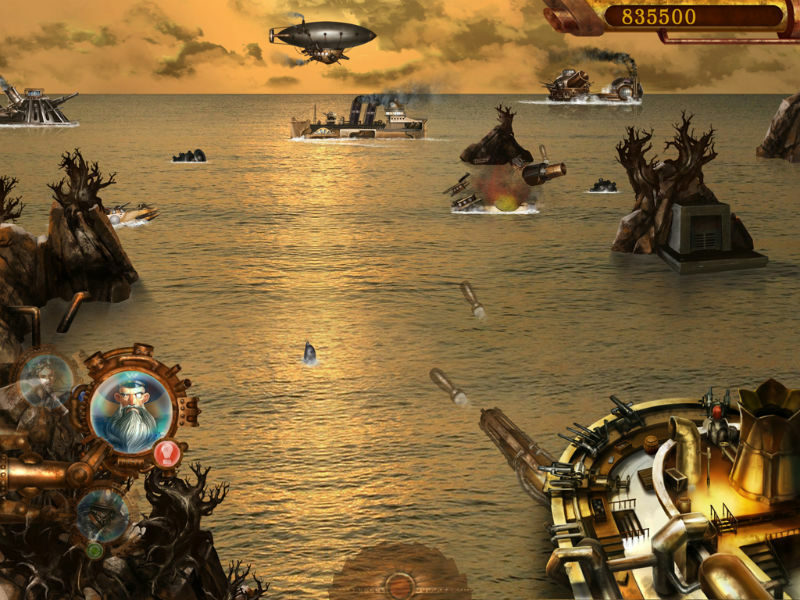 Description, walkthough of Admiral Nemo, buy game. We need heroes today now more than ever. Our empire had declined due to ongoing attacks by the neighboring powers. They continue to devastate our lands, destroy our builds and enslave our brothers and sisters. 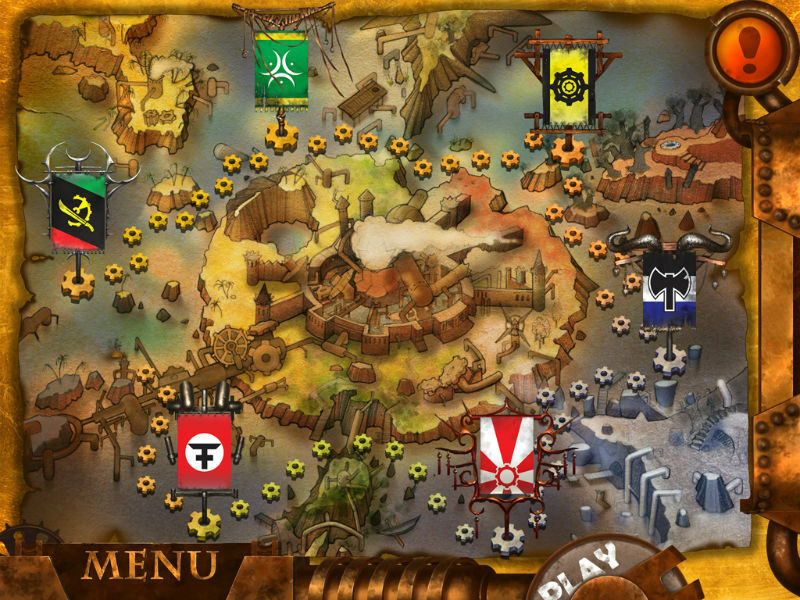 We must restore the former empire's glory at all costs. We've managed to repair the former empire's most powerful ship, Victory. It is at your disposal, so use it to protect our lands. It will take time to build a new city and a new order on the empire's ruins and we will need your experience and knowledge in town planning. 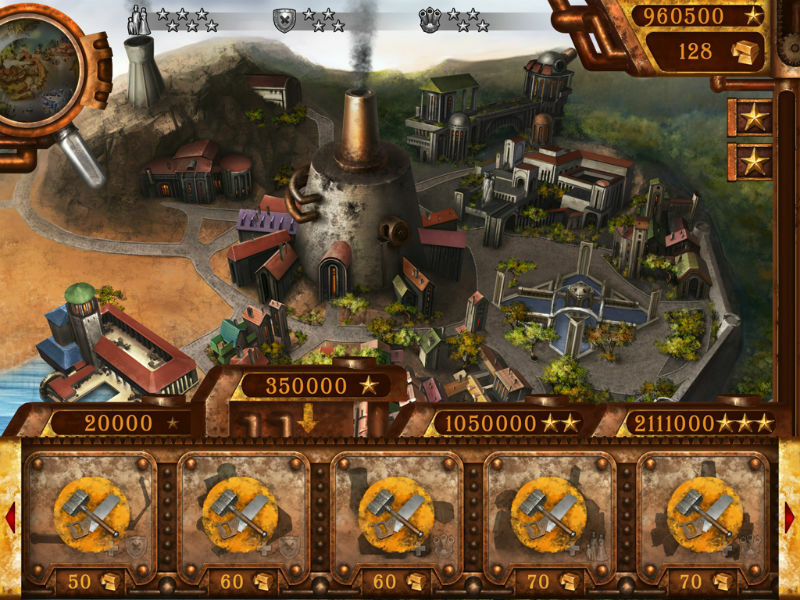 Protect the empire from enemy attacks and rebuild the capital.